JOHN WAITE “SELFIE” ART SALE! 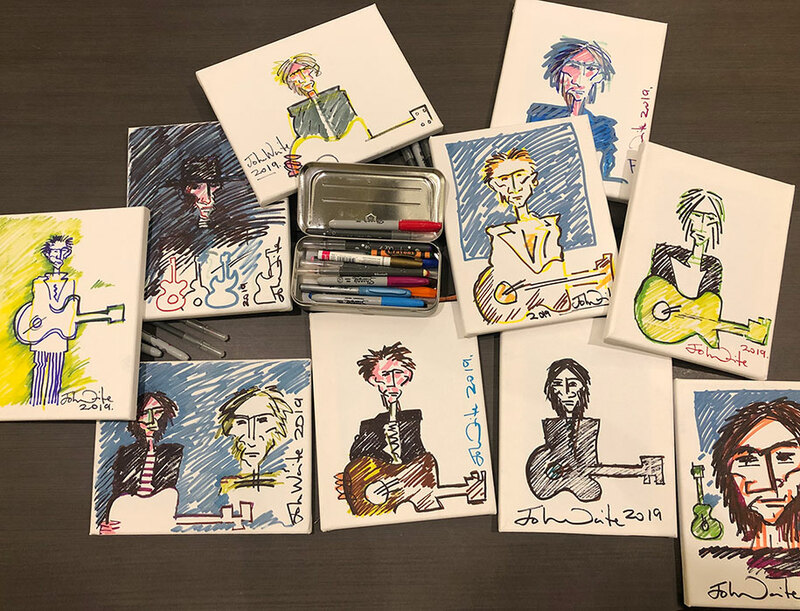 John Waite personally hand drawn and autographed “selfie” art for sale while they last! Each one-of-a-kind piece is drawn by John on an 8×10 canvas. Click here to view availability.